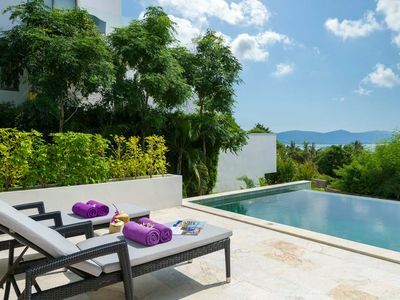 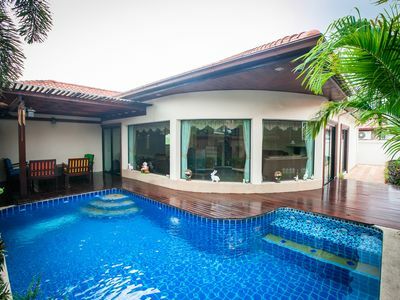 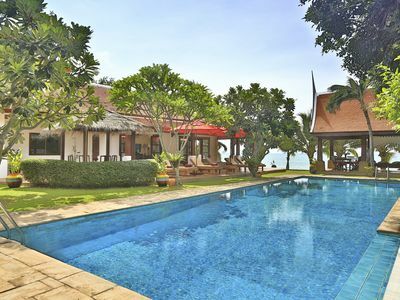 Beautiful luxury big villa in Thailand, Pattaya with private pool. 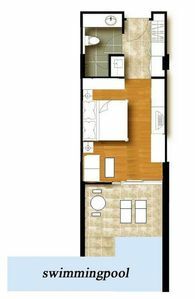 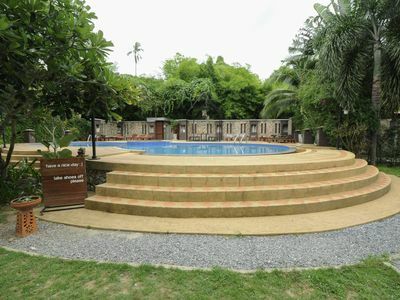 Ideal for families with children, people who want to go out or keep privacy. 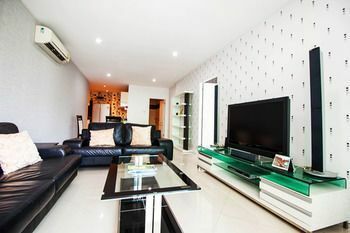 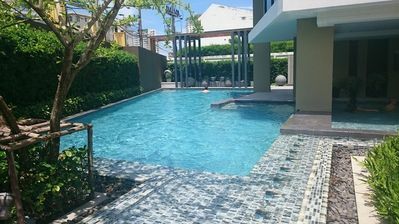 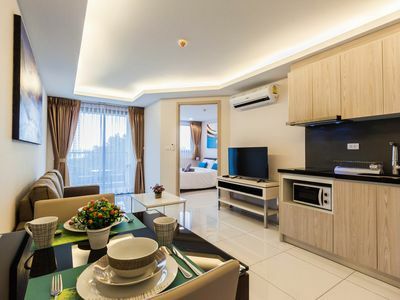 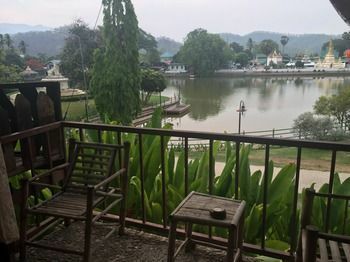 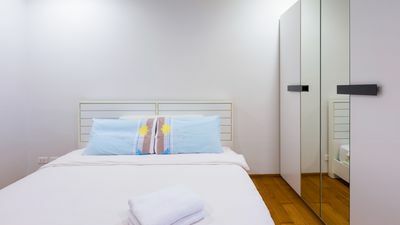 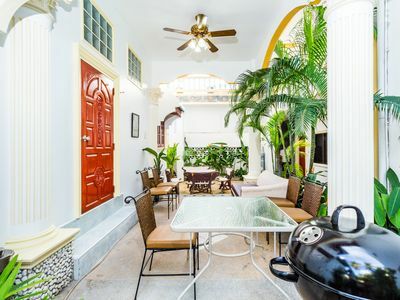 The villa is very central with nearby restaurants, bars, supermarkets and of course the cozy center of Pattaya with its large shopping centers and various entertainment options, such as Walking Street and everything just 10-15 minutes away by taxi, car or scooter. 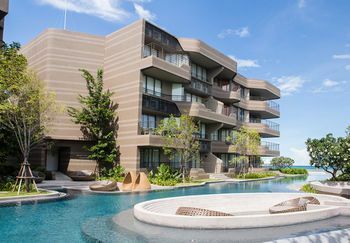 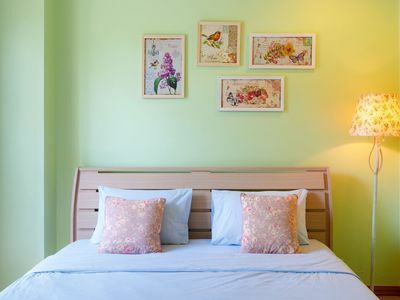 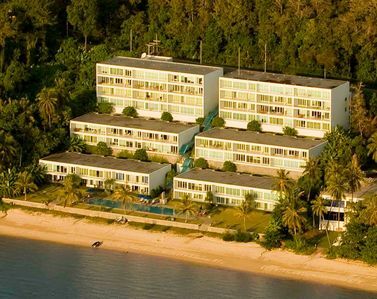 For those who prefer more peace, Jomtien is a great place to stay, with a vast boulevard, many terraces, delicious restaurants and cozy shops. 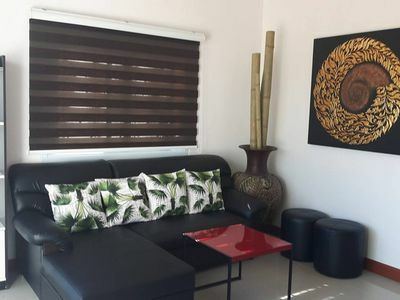 The villa is very spacious, well finished and luxuriously furnished, such as a European kitchen, air conditioning, spacious bedrooms and alarm installation. 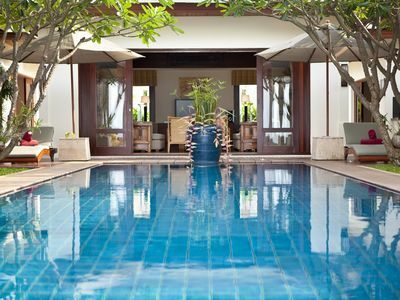 Enjoy now From the large private pool with terrace. 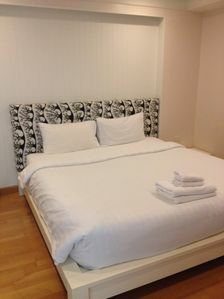 ALL WATER AND ELECTRICITY IS INCLUDED IN OUR PRICE! 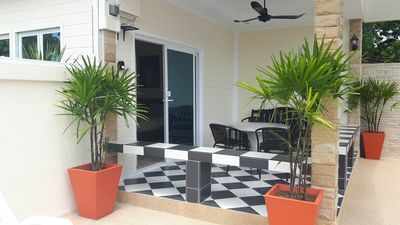 The house has a security camera. 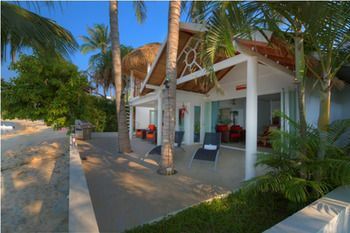 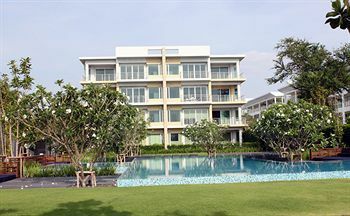 Enjoy now the large private pool and terrace.